You are what you eat is quite a tricky term, but rings true when it comes to your skin. So choose wisely the nutrients you put into your body and reap the benefits of skin enhancing foods. Thank you My Fashion Cents by Loren Ridinger for this great article! With high levels of flavonols, a rich antioxidant, dark chocolate is the perfectly delicious solution to aid in hydrating your skin. 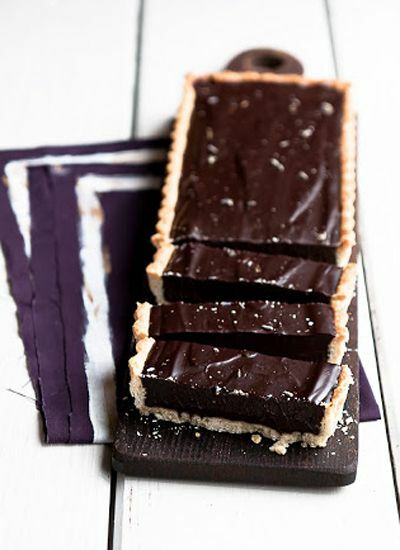 By eating this scrumptious treat, you will help your skin become firmer and much more supple. To get the most out of this treat, eat chocolate that has at least 70% cacao and observe your skin over time. Just by eating a couple squares of rich chocolate a day, you’ll see improved luminosity in your skin tone. Dairy is known for its protein – it aids in firming your skin so that it becomes less likely to wrinkle. 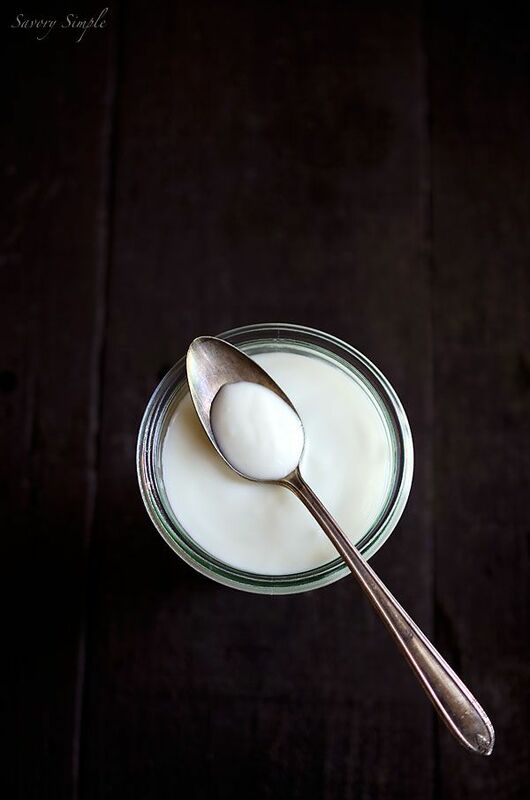 Greek yogurt especially is beneficial since it often has double the amount of protein that regular yogurt does. Try adding a single serving to your morning routine, perhaps with a piece of fruit to make your complexion smoother. 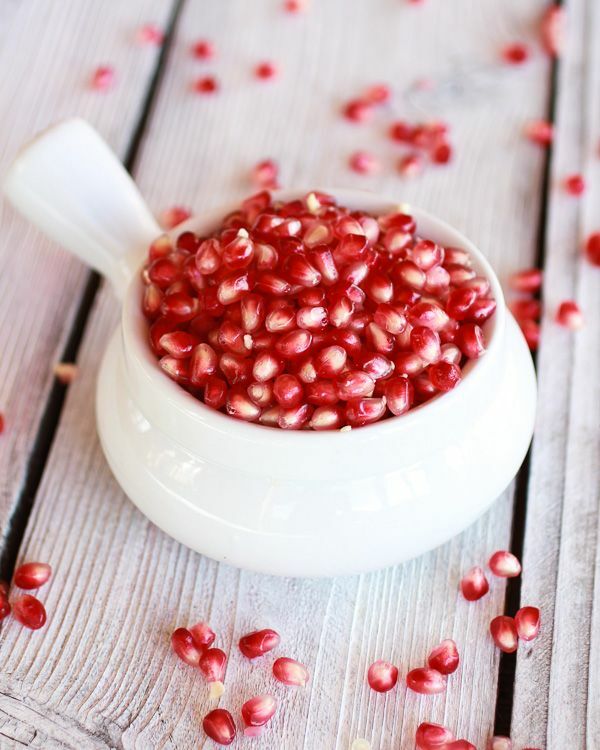 Rich in polyphenol antioxidants, pomegranate is one of the best foods to eat for clear, healthy skin. Polyphenols are proficient in fighting free radicals and in regulating your skin’s blood flow, which will give you a natural rosy glow. Eating just one of these fruits per day or a couple glasses of juice will help you achieve the clear skin you seek. Additionally, this fruit can be applied straight to the face for increased moisture and to smooth lines. Packed with omega-3 fatty acids and copper, this little nut will improve your skin’s elasticity and boost natural collagen production. 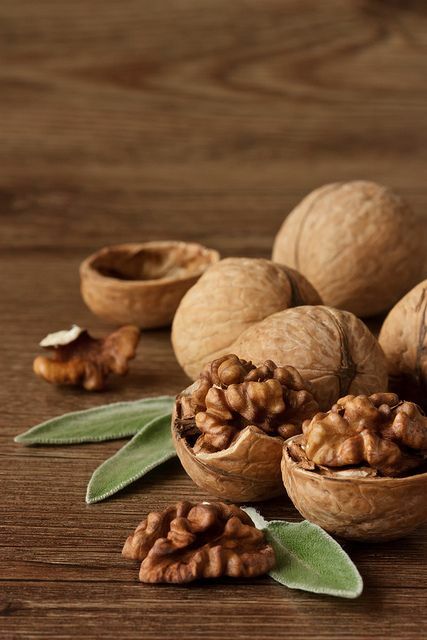 To improve your complexion’s texture and even out your skin tone, add a handful of walnuts to your daily snack pack. You’ll be surprised how just a little bit will go a long way with this snack. 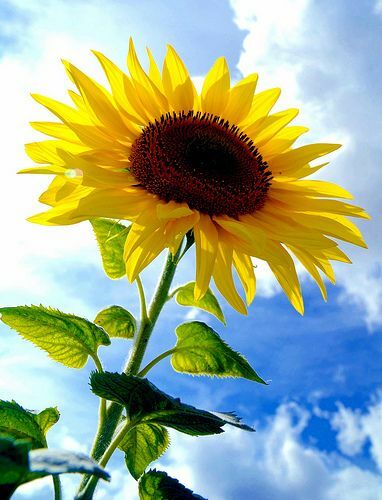 The vitamin E contained in sunflower seeds will protect the top layer on your skin from the sun and lead to a more supple looking complexion. Since these nuts are high in essential fatty acids, much like walnuts, they also lead to improved elasticity and naturally add moisture to your skin. Throw a handful of these little nuts into your salad at lunch to get the right amount of nutrition to make a difference. 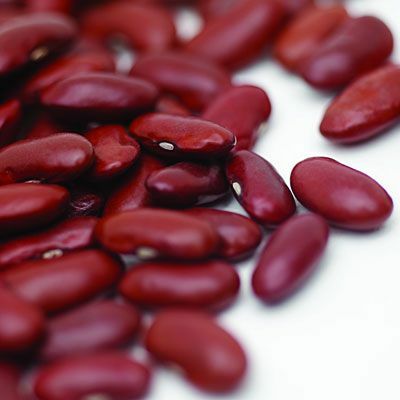 Kidney beans are high in zinc, which helps correct blemishes, namely acne. Zinc has been proven to have healing properties that can prevent and heal acne on a level compared to antibiotics. You can eat these beans tossed in a salad, mashed into a dip or most commonly in chili. Four ounces a day should be a large enough serving to make a difference in your skin, unless applied topically. By adding these healthy foods into your diet, you’ll be sure to see a difference in the quality of your skin in a matter of days. And don’t forget to keep hydrating with water to continually flush out your system and keep the nutrients flowing!